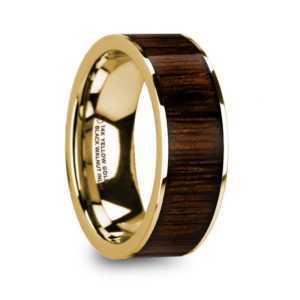 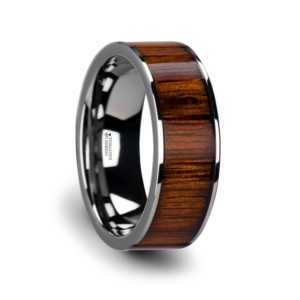 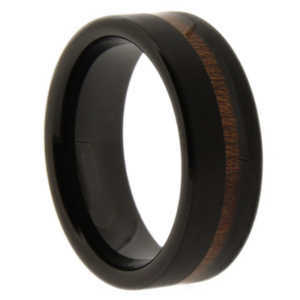 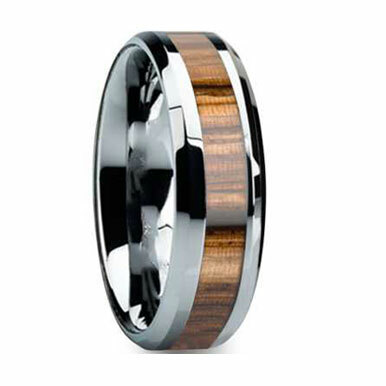 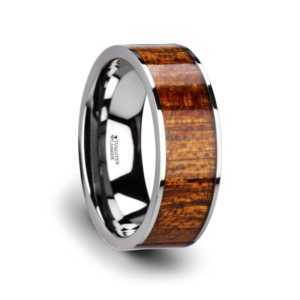 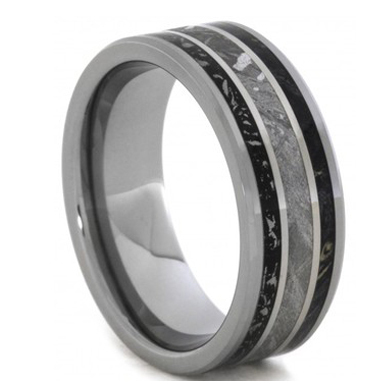 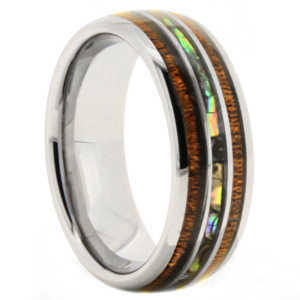 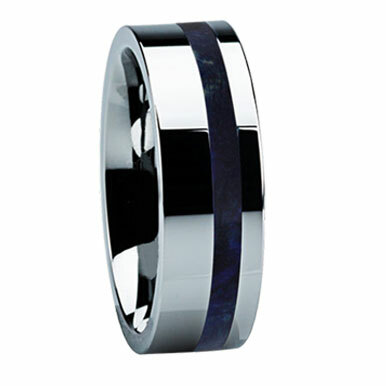 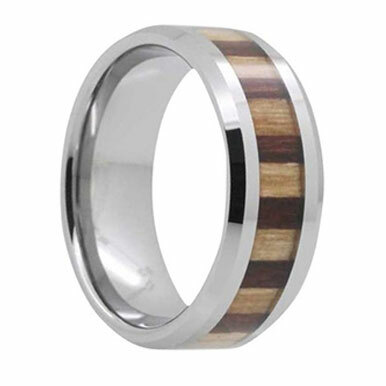 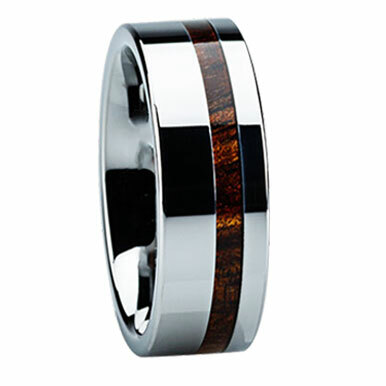 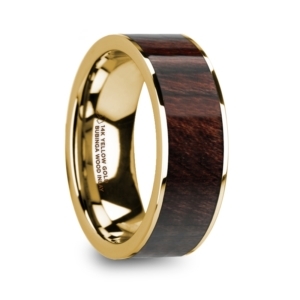 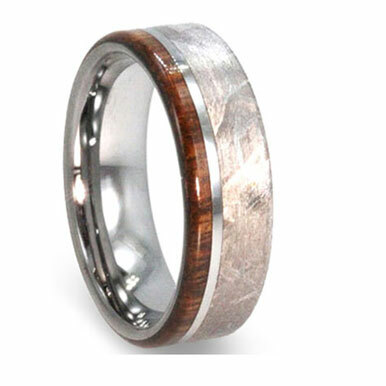 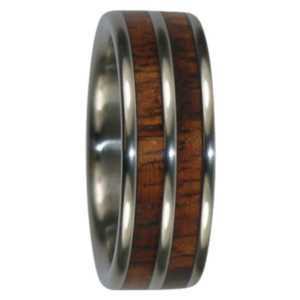 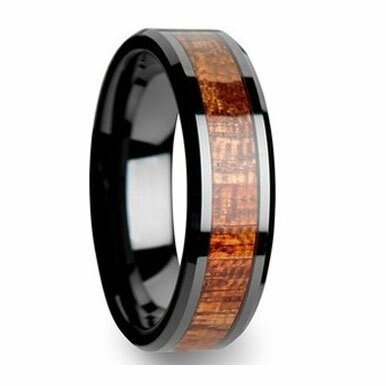 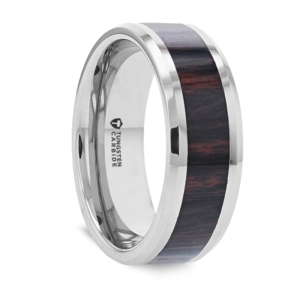 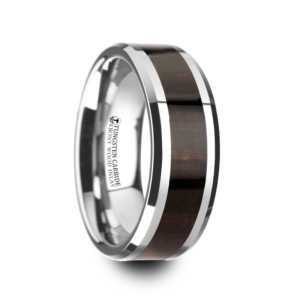 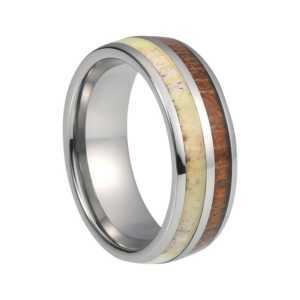 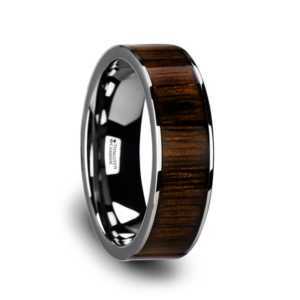 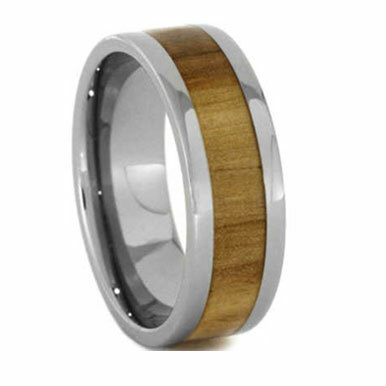 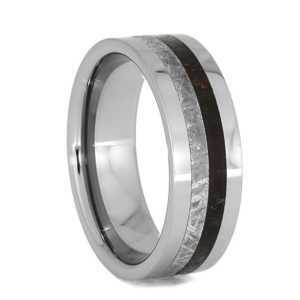 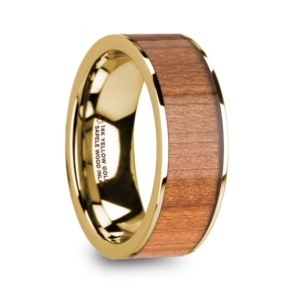 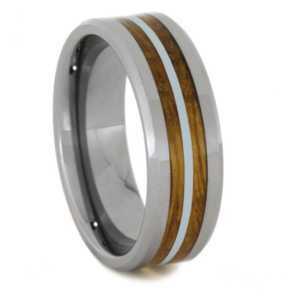 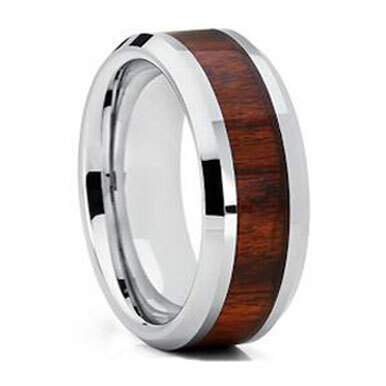 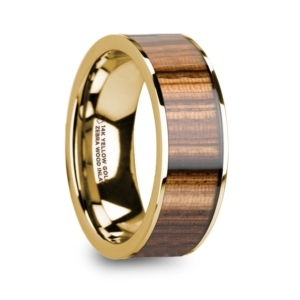 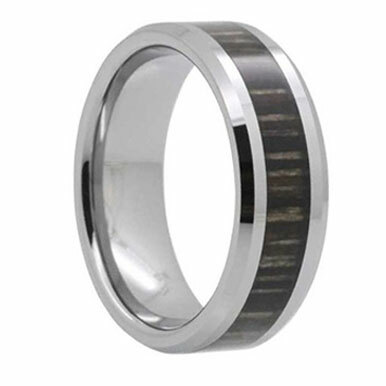 These popular Tayloright Tungsten Men’s Wedding Bands are from our Wood Collection. 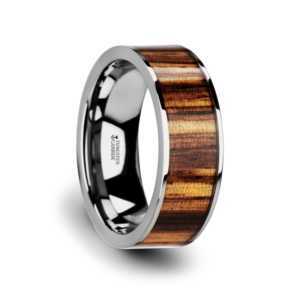 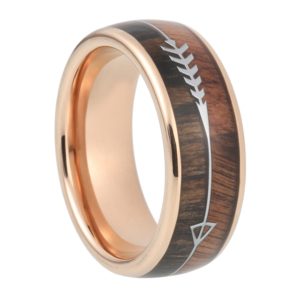 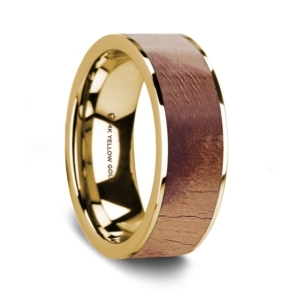 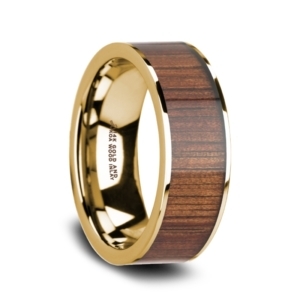 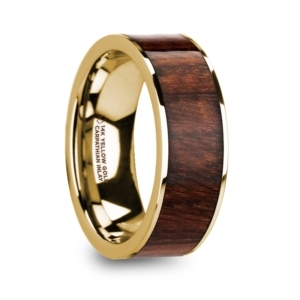 Wood Men’s Wedding Bands is the newest trend. 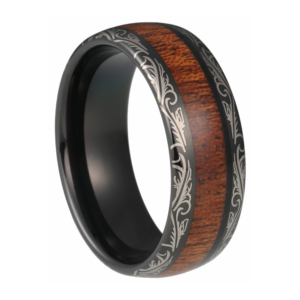 We offer an excellent collection of amazing Wood inlay rings.